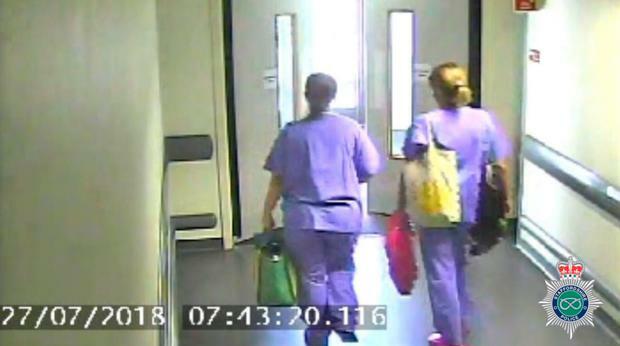 Police searching for a missing midwife are treating the home of her ex-fiance's brother-in-law as a potential crime scene, it emerged on Thursday, as police appealed to the public for dashcam footage. 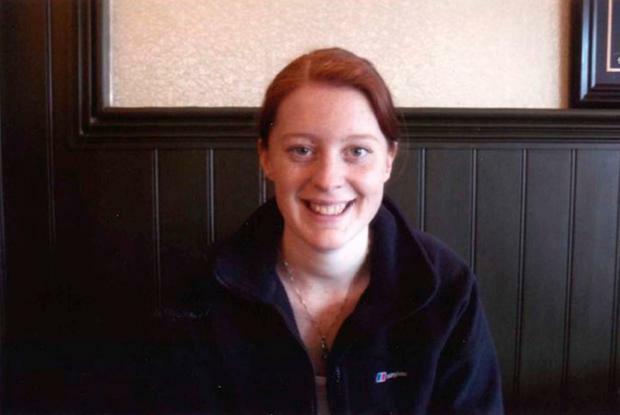 Gemma Eastwood, a support worker, said: "Samantha is a fantastic woman and friend. She is warm, friendly, loyal, kind and generous, with a great sense of humour. And whoever she is with she will always make their times together fun. "Samantha was determined to become a midwife from a young age and succeeded. "All of Samantha's work friends describe her as an amazing midwife. "She is caring, harmless and gentle. Samantha is selfless and would do anything for anyone before herself." Officers have declined to say whether they have recovered Miss Eastwood's mobile phone, stating that it was part of an "ongoing investigation". He asked the public to report any sightings of vehicles parked in "strange locations", isolated areas, or lay-bys, no matter how inconsequential they may appear.